Unfortunately, the question of whether or not chiropractors are legitimate doctors is one that still has to be answered today. If you are suffering from a Herniated Disc then you know how debilitating it can be on a daily basis just trying to get everyday activities completed. A herniated disc is a condition where the disc protrudes out of the normal radius in the spine. When someone is suffering from this condition they may not even realize anything is wrong until the bulging disc presses on the nerve in the spinal column, which will, in turn, start to cause excruciating pain. A herniated disc can not only cause pain but also a loss in your natural range of motion. 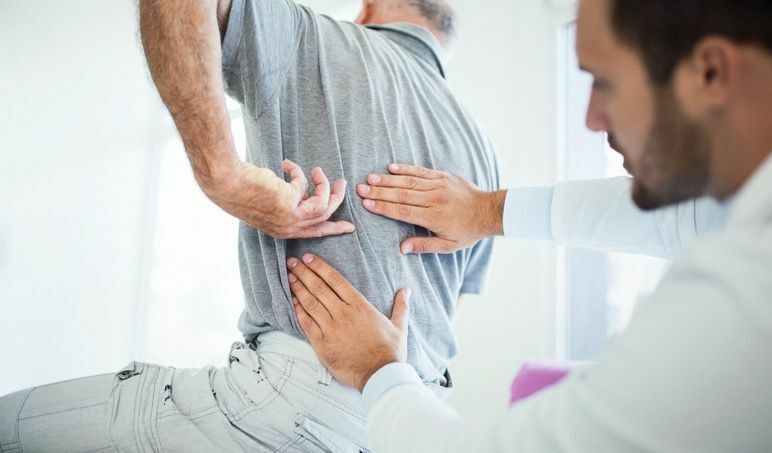 Herniated disc pain is a debilitating spinal condition that can be very painful to live with, so needless to say, finding the right Doctor and the right treatment is crucial for recovery. Chiropractic Care is one of the most popular alternative treatments used to treat those who are suffering from herniated disc injuries. Seeing a chiropractor to help with your pain and recovery is an all natural and effective form of treatment that does not rely on surgery or prescribe addictive pain medications. There's a physical activity paradox. All physical activity is supposed to be good for us, right? 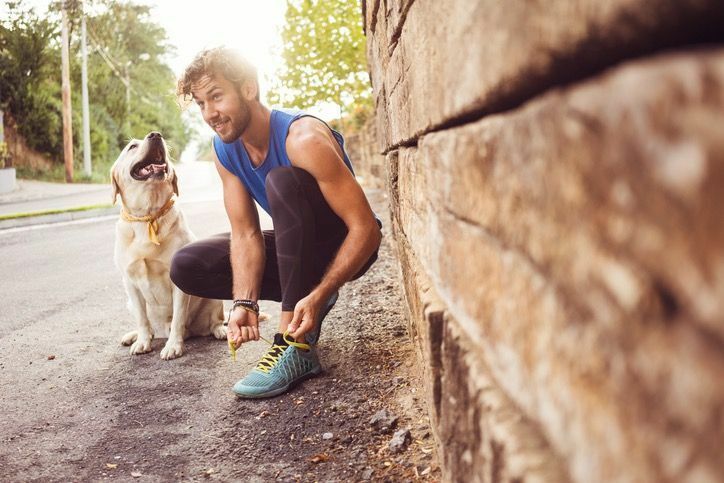 A study published in the British Journal of Sports Medicine found that strenuous physical activity isn't good for you. 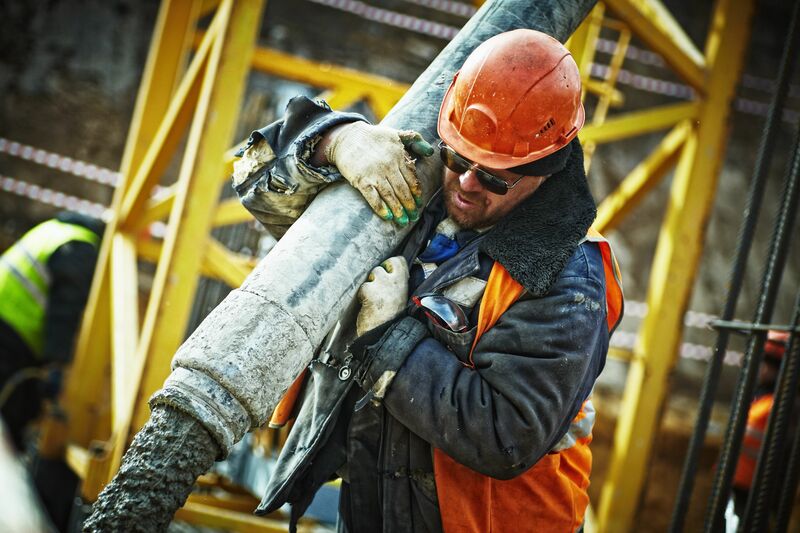 In fact, men with physically demanding jobs may be at an increased risk of death. Compared to men who worked jobs requiring little to no physical activity, men who worked physically demanding jobs have an 18% increased risk of early death. So what gives? Why is some physical activity good for us, while some aren't? There seems to be a difference between physical activity performed at work, and physical activity done in leisure time. These differences are what increases the risk of early death. But, are there other factors to contribute, or is it all physical? It turns out there may be social factors as well. We'll explore everything in this article. Every year, about 22 million Americans visit the chiropractor. They visit for various reasons, but about 35% of them visit looking for relief from back pain. Other reasons to visit include headaches, neck pain, accident injury relief, sports injuries, and muscle strains. When you visit the chiropractor, they will use hands-on spinal manipulation to restore proper alignment of the musculoskeletal structure, particularly the spine. This enables the body to heal itself without surgery or excess medication. Manipulation is also used to restore joint mobility that has been restricted due to traumatic events or repetitive stress. People of all ages and backgrounds can benefit from seeing a chiropractor. Adults, children, healthy people, people with medical conditions, and even babies can see benefits from regular chiropractic treatment. Seeing the chiropractor isn't a one-off event. Your chiropractor will work out a treatment plan specifically for you that will help you achieve optimal health. There is one group of people that can benefit from chiropractic care that might be a little unsure about whether or not it is safe for them. I'm talking about expectant mothers. Yes, even if you're pregnant, perhaps especially if you're pregnant, you should be seeing the chiropractor. It's not only safe, but it is severely beneficial. We will discuss those benefits below. If you've never received chiropractic care, you probably have a lot of questions. Chiropractic care is still relatively new to the mainstream, and there are still a lot of misconceptions. Some people still think chiropractic care is just some sort of voodoo medicine. Other people think it will cause irreversible damage to your body. This post will clear up all of the confusion, as we answer some of the most common questions about chiropractic care. What is the Benefit of a Sports Chiropractor? 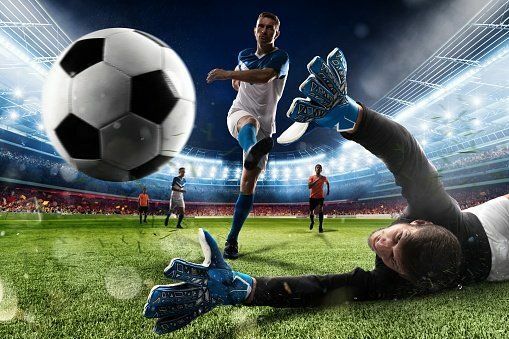 Athletes can become injured and require treatment from a chiropractor because they put their bodies through a lot of stress when competing in sports, so it is easy to get hurt when they are running, jumping, or tackling. Therefore, when they become injured, many athletes turn to Chiropractic Care for recovery. If you are looking for habits to increase your overall health, visiting the doctor and your chiropractor regularly, and when issues arise, is essential for good health. However, there are things you should be doing to improve your overall health between those visits to the chiropractor. If you don't take care of yourself between visits, the visits will happen more frequently, and there will be less your chiropractor can do for you as your health steadily declines. Sustaining good health is a 24/7 job that has no breaks or holidays. If you only think about your health when you're sick or when something hurts you're doing yourself a disservice. What Happens if Whiplash Goes Untreated? 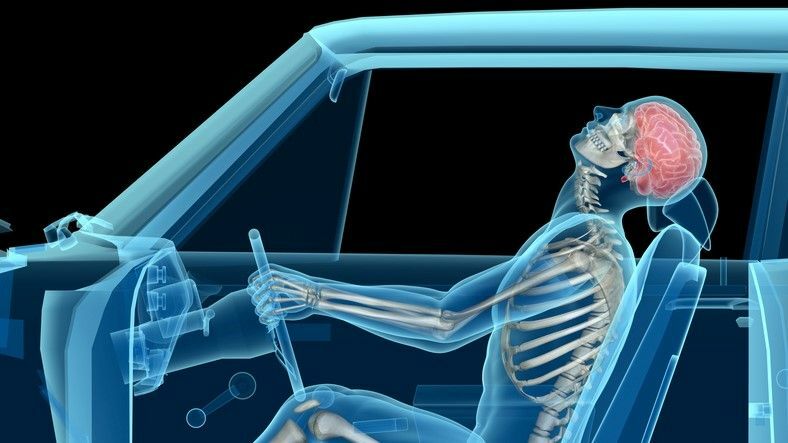 If you were involved in a Car Accident, one of the most common injuries to suffer from is whiplash. 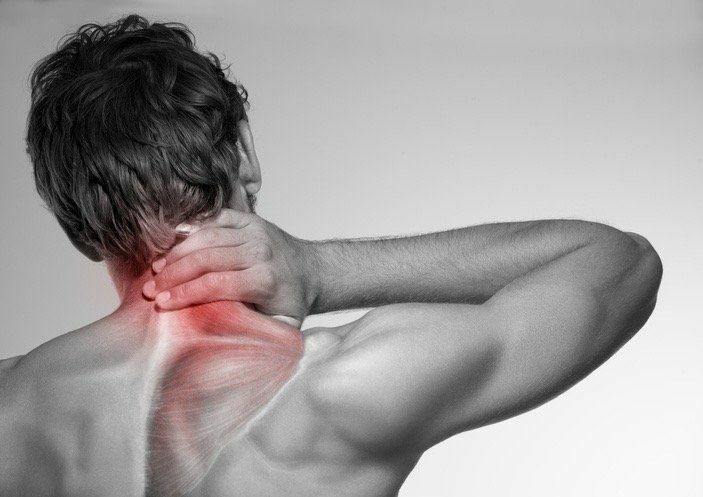 A soft tissue injury such as whiplash affects the ligaments, muscles, tendons, and other soft tissues. Can a Pinched Nerve in the Neck Go Away on it's Own? Having a pinched nerve in the neck can be a very painful experience, especially for those who practice an active lifestyle. We've had all some form of back or neck pain in our lives. Maybe we slept wrong, and we woke up the next morning with a stiff neck. Or maybe you didn't use proper form when you picked up that heavy box at work, and you tweaked your back. There are an endless amount of ways you can injure your neck or back. Luckily, in most instances, they heal pretty quickly. That stiff neck and the sore back is usually back to normal in a few days. However, sometimes we aren't so fortunate. Sometimes, the pain lingers for days and days with no sign of relief. So, is it time to go to the doctor? Maybe a Chiropractor? Maybe even the emergency room? Or do we need a little more patience? Below are eight reasons you need to take a trip to the doctor's office .